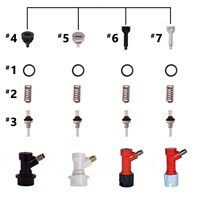 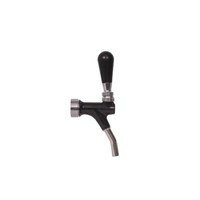 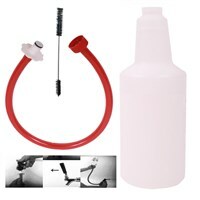 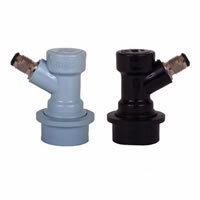 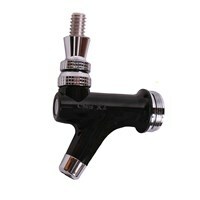 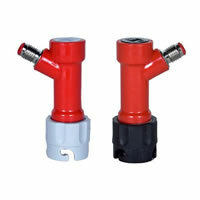 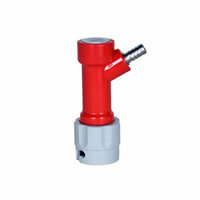 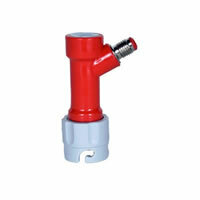 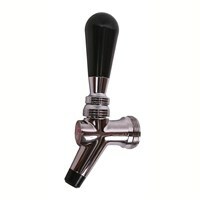 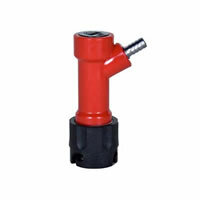 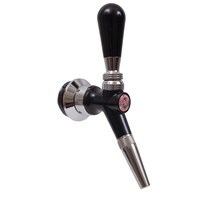 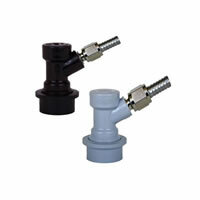 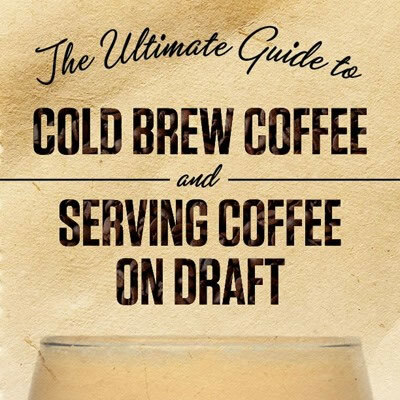 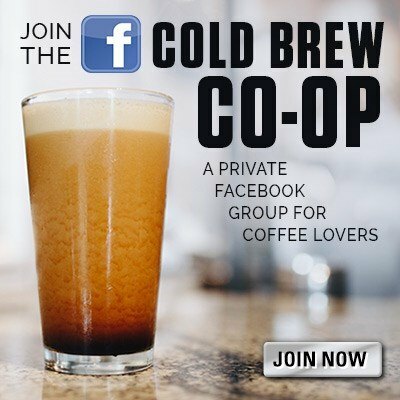 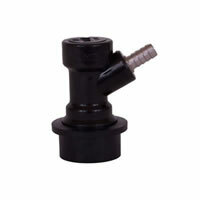 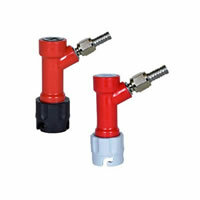 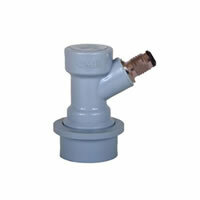 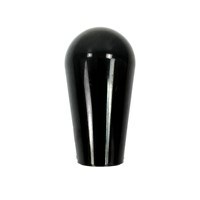 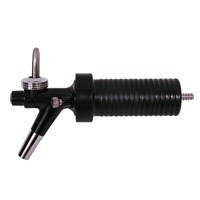 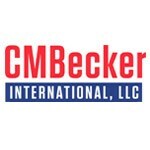 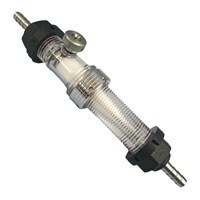 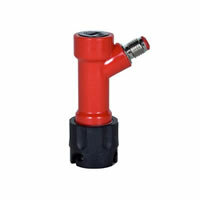 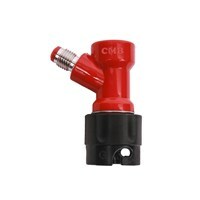 CM Becker is known for their high quality disconnects, faucets and other draft beer and soda parts. 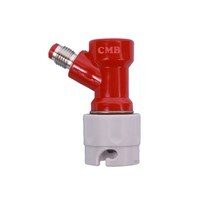 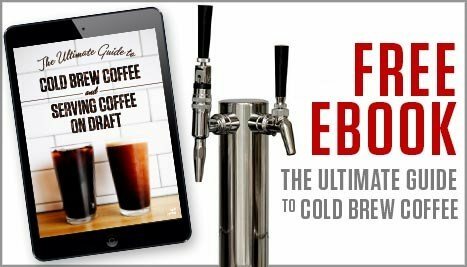 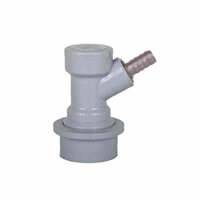 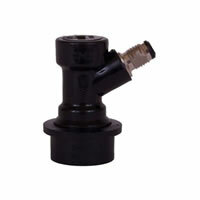 When it comes to parts and fittings for your kegs and draft system, CM Becker is the name you should trust. 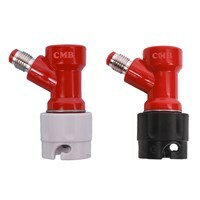 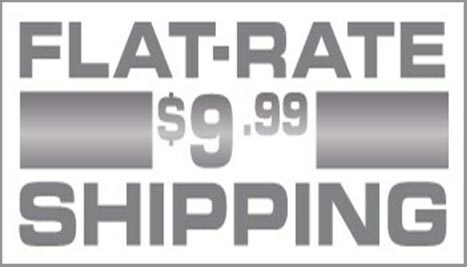 CMB disconnects, Faucets and other products are all manufactured in Germany.